Proven. For almost four decades, Olie Jolstad has been engaged in virtually every aspect of the insurance industry. With perspective and diligence, he brings objectivity and ethics, as well as a respected reputation and expertise, to matters wide ranging in complexity. 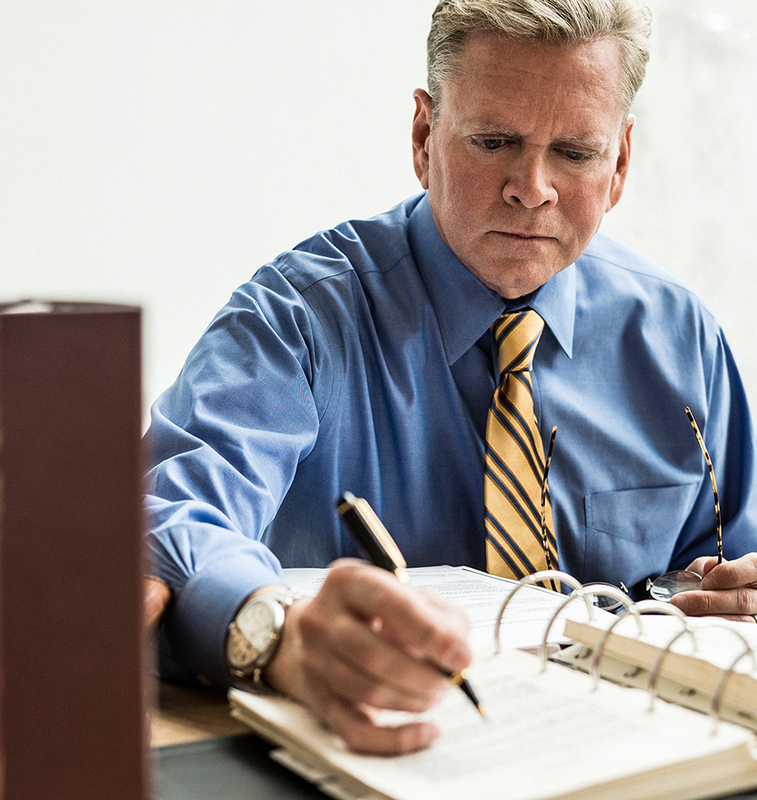 Working independently, Jolstad has consulted on behalf of policyholders and insurance carriers in hundreds of cases throughout the United States, Cayman Islands and Bermuda.